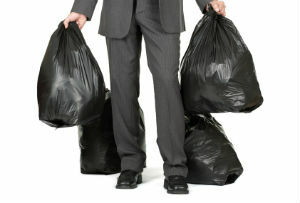 • Strong and durable range of garbage bags. • Keeps your rubbish bin clean. • Available in many sizes to suit most garbage bins. • An extensive range is available upon request. Please contact us for more information.